It’s the one time Broadway fans can enjoy performances from the comfort of their couch, so expect all the theater fans to be watching the Tony Awards on Sunday night. However, they might not be watching on TV. 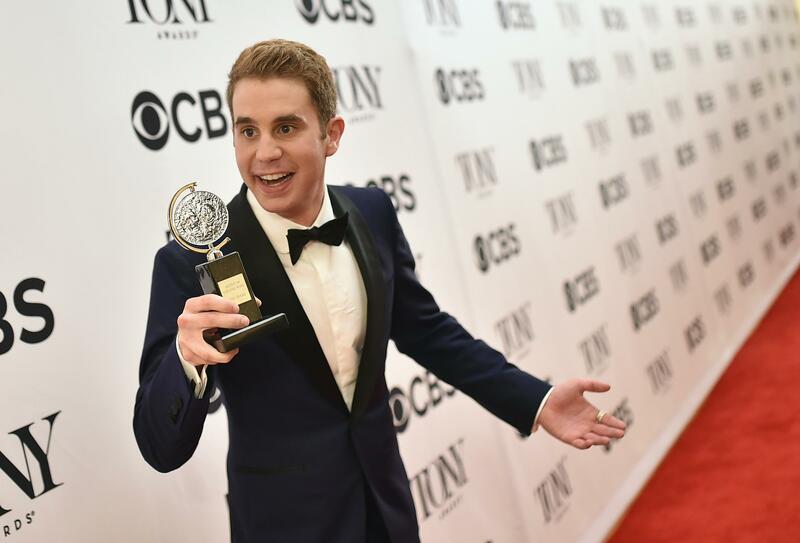 The Tony Awards air on TV Sunday at 8 p.m. EDT on CBS. The east coast will get to see Josh Groban and Sara Bareilles host the event live from Radio City Music Hall in New York City. The west coast will have to wait until 8 p.m. PDT to watch the tape-delayed show. The show will last until 11 p.m., so be sure to have enough popcorn ready. Many can also watch the 2018 Tony Awards live stream online. The show will only be available on CBS All Access, which has a free 7-day trial for new users. However, the Tony Awards live stream is only for subscribers in select areas where the Live TV option is available. Cordcutters with live TV streaming services should also be able to watch the Tonys. Hulu with Live TV, YouTube TV, DirecTV NOW and PlayStation Vue should all offer CBS (though users should doublecheck before showtime). Of course, every good awards show starts with the red carpet. Though CBS will not air a red carpet special, New Yorkers can watch NY1 at 5:30 p.m. EDT to see a red carpet special. Those who aren’t local can watch “NY1 On Stage’s Live Red Carpet to the Tonys” live stream on TonyAwards.com or on CBS’ Facebook page. The special will be two hours long. Playbill will also host a red carpet special on their Facebook page. The 2018 Tony Awards will give audiences a taste of what is happening on Broadway right now. Expect performances from all the musicals, including the “Mean Girls” cast, Bruce Springsteen and more.